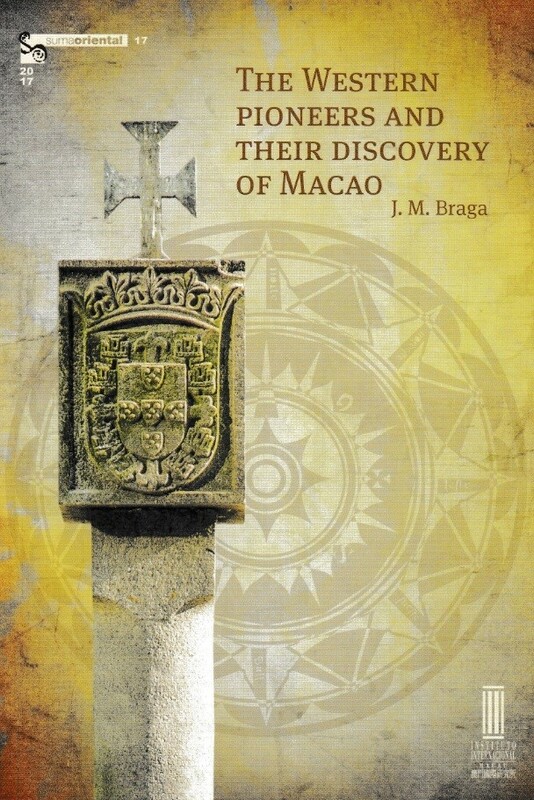 This much sought after book by academics and historians has just been re-published by the International Institute of Macau. This edition is much improved from the original, done in 1949, with the addition of translation into English of five sixteenth century letters written in Portuguese. Professor Ming K. Chan will be the guest speaker presenting this book on behalf of the International Institute of Macau and the Macau Cultural Center. Refreshments will be served.